Valentine’s Day is just around corner and it’s time to roll the sleeves and prepare some super delicious dessert for our loved one. Heart – shaped desserts can be bought all over the city, so why not take some inspiration for cooking at home? 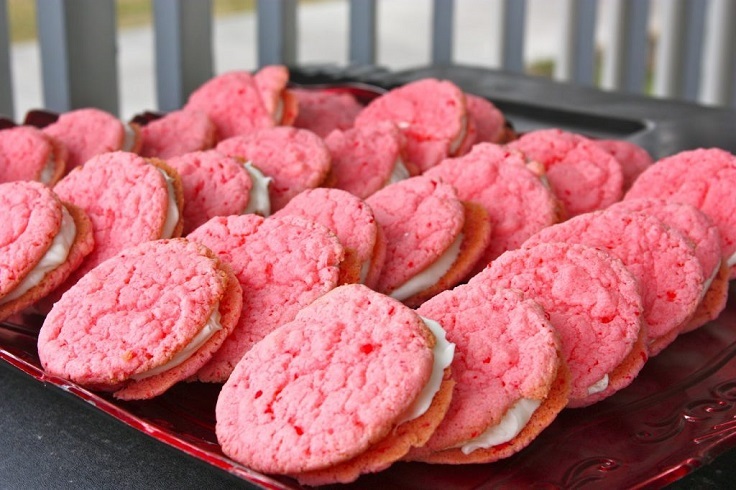 In this article we are sharing ten of the most loveliest and delicious cookies inspired by Valentine’s Day. Double chocolate or pudding, Linzer or cookie sandwiches, it’s just up to you to scroll along, get inspired by love and choose your favorite dessert! These cookies are the type of cookies that give those home-sweet-home vibes. Sometimes you don’t need to experiment, but keep to the traditional recipes such as this one – the deliciousness is guaranteed. 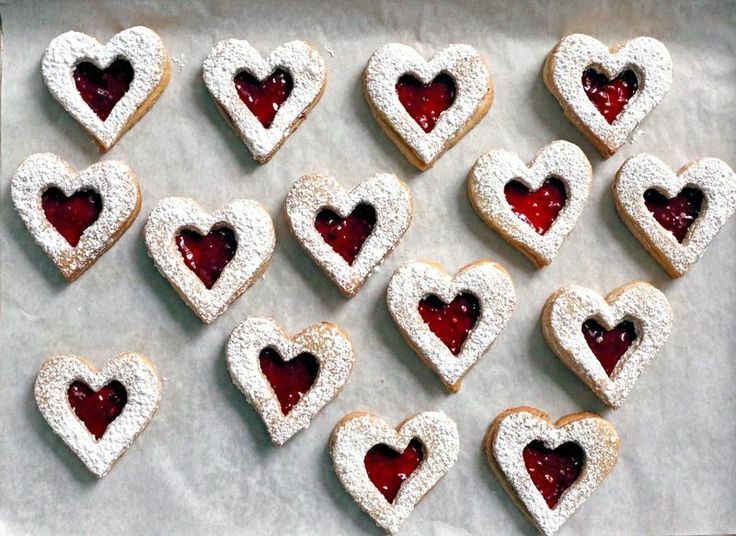 What’s better than heart – shaped sugar cookies with your favorite jam, dusted with confectioner’s sugar? If you like the good old Linzer cookies, then this is your recipe. Soft, buttery cookies with frosting is such a classic Valentine’s Day recipe, but honestly who can resist? They’re the type of cookies that everyone wants to try and then have some more! Since it’s the love holiday we’re talking about, you can get a little bit creative when it comes to the frosting and the decorating – a pink frosting with tiny edible hearts will do the trick, right? Chocolate pudding cookies? Yes, please! These are going to be the perfect treat you can come up with if you and your beloved one love chocolate. 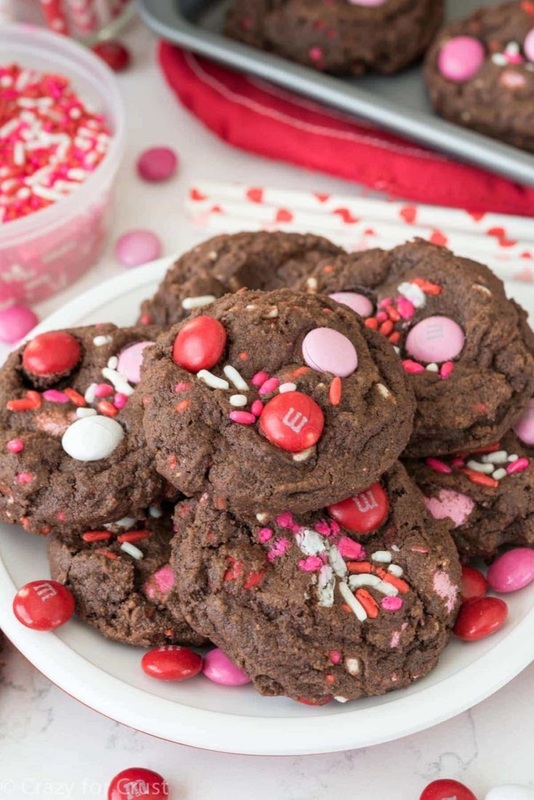 What makes them even more delicious are the M&M’s inspired by Valentine’s Day, used for batter ingredient plus for topping – chocolate and M&M’s are a well – known dessert combination. Add some red and pink sprinkles and you’re ready. Cookie sandwiches are such a delicious classic dessert. 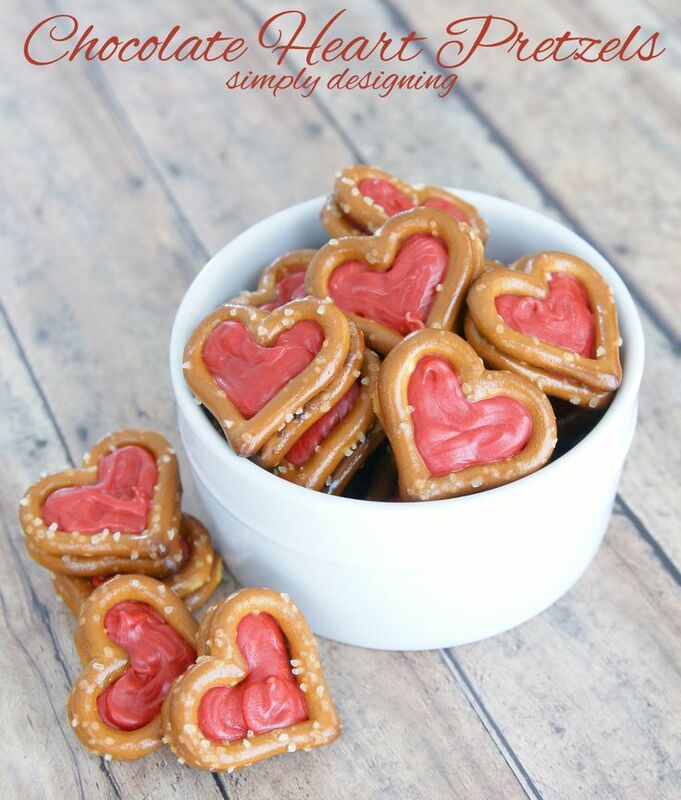 Heart – shaped for Valentine’s and your treat is ready! These are made with a sugar cookie mix, so make sure to pick your favorite and prepare a creamy frosting as well. This is a budget – friendly recipe that will take about an hour to prepare all the cookies and there will be plenty of them! 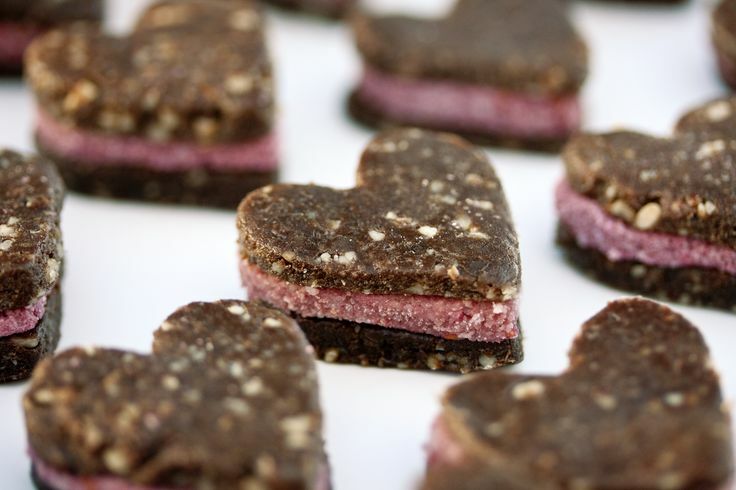 Here’s another heart – shape cookie recipe, but this one is the healthiest on the list and it’s perfect for vegans. 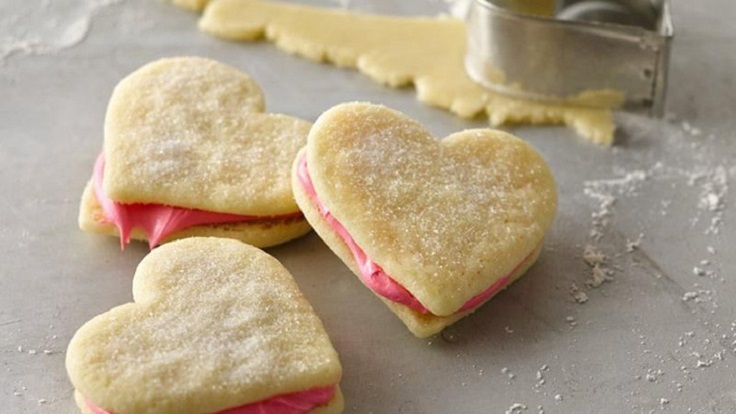 The recipe makes about 24 one inch heart – shaped cookie sandwiches made with so many tasty ingredients! For this recipe you need Medjool dates, sunflower seeds, walnuts, raw cacao powder and vanilla extract. In between the layers, there’s amazing raspberry filling. Don’t you just love peanut butter, especially when you eat it together with chocolate? 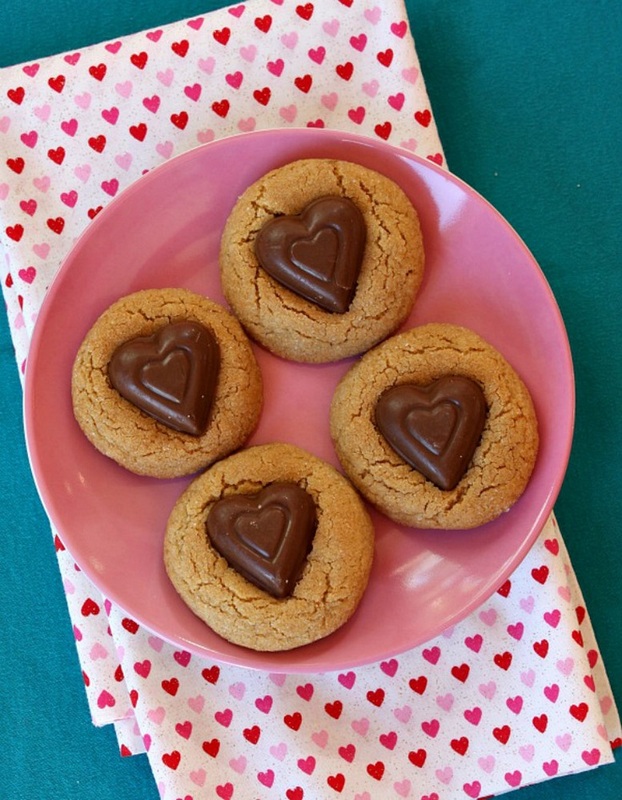 These cookies are ideal for you then, as you will get to eat the perfect peanut butter sugar cookies with pressed heart – shape chocolates. They are ready in less than one hour and we’re pretty sure that thanks to their deliciousness they will be gone in such a short time! Pretzels are known as one of the best snacks ever, but have you ever considered to make a dessert with them? They add such a crispiness, and thanks to that contrast in the flavors, your dessert can be quite delicious! This recipe is the most budget – friendly on the list, as all you need are two ingredients – pretzels and red candy melts. Any fans of strawberries? For this recipe, you need just three ingredients for the cookies – a package of strawberry cake mix, eggs and a cup of shortening. However, these cookies aren’t special if you don’t make a sandwich out of them. So, for that cause prepare a great filling using these ingredients – cream cheese, butter, vanilla and powdered sugar. 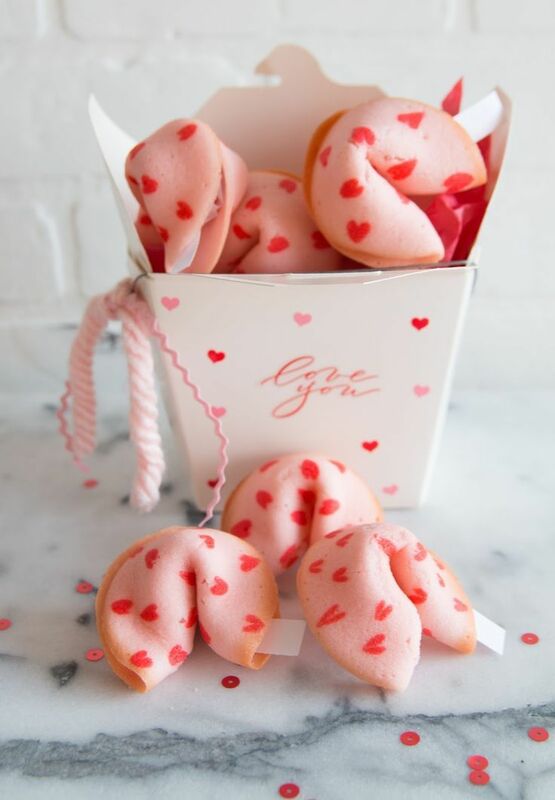 Valentine’s Day seems like a good day for some fortune cookies right? Especially if it’s just a good fortune there to foretell. For these cookies, you might have a little trouble while folding the baked cookies into fortune cookies, but after few tries this will be easier and you can easily make them. 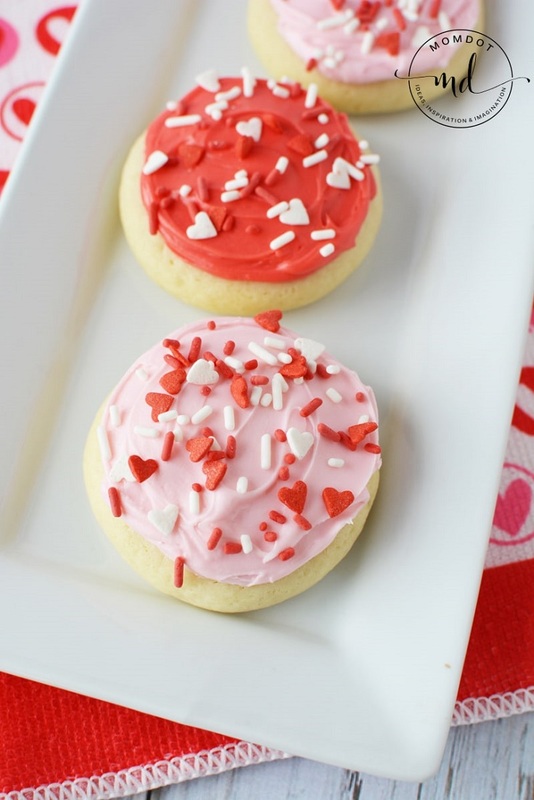 Aren’t these the cutest Valentine’s Day cookies? 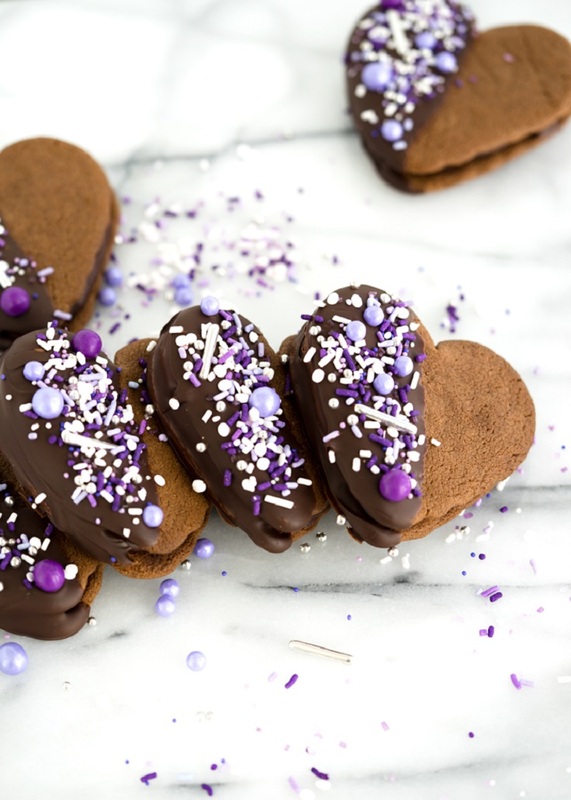 And our last recipe means plenty of chocolate – chocolate cookies with chocolate filling, dipped in chocolate with plenty of sprinkles! These not only taste the best, but they also look so satisfying that will simply be not possible to try one… And then go on with few more of these, because let’s face it – who doesn’t like chocolate desserts?